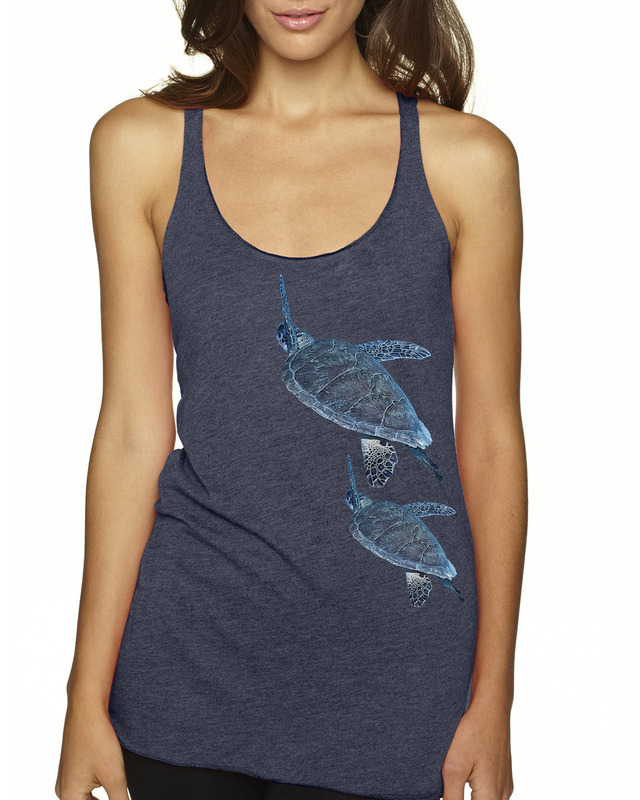 Our new women's racer-back Octopus tank top is 4.3 oz, 32-single 50% Poly 25% Combed Ring-Spun Cotton 25% Rayon. This longer-length tank is both comfortable and flattering. This new style is incredibly soft with a great vintage look. Wear to practice yoga, work out, play sports, a summer cover up or just kick back and pair it with jeans for a stylish look – this shirt is so soft, you won't want to take it off! Perfect for a day at the beach or to throw on after scuba diving. Size up for a looser fit. 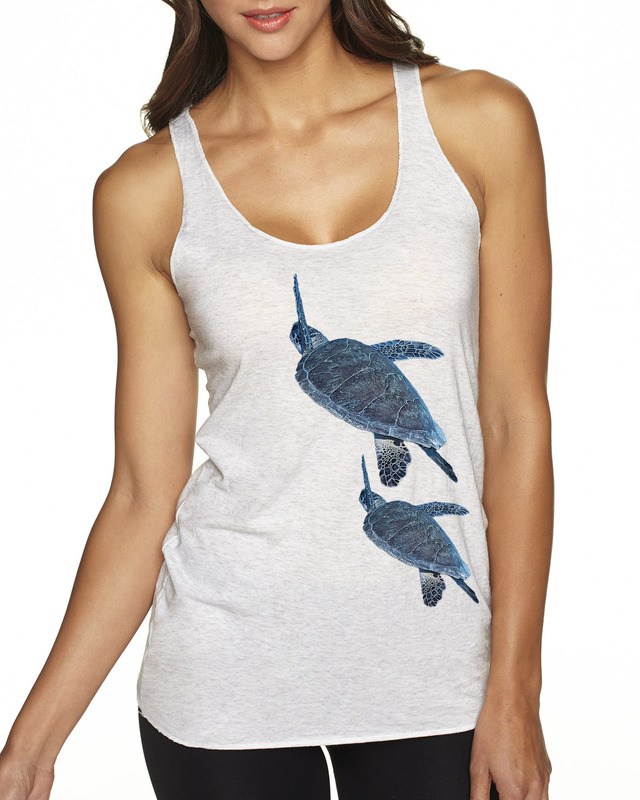 Make a perfect gift for any girl who loves the ocean and it's critters.